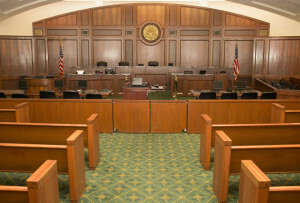 The criminal defense lawyers at Arnesen Law, P.A. dedicate their practice solely to criminal and DUI defense. In fact, Mr. Arnesen himself is a retired police officer who now uses his training and experience to combat criminal charges in South Florida. 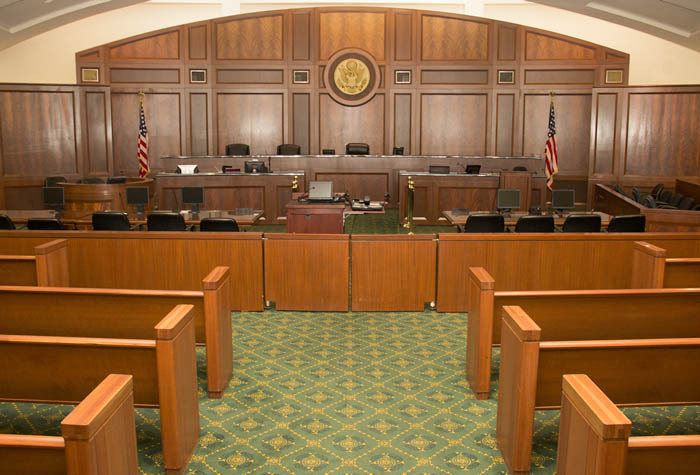 With offices conveniently located in Fort Lauderdale and Boca Raton, Mr. Arnesen appears in criminal courts throughout the area on a regular basis. For additional information or immediate assistance with your case, contact Mr. Arnesen at 866-347-6296. Your initial consultation is always provided free of charge. Contact our Fort Lauderdale offices anytime at 866-347-6296 for immediate assistance. The initial consultation is always provided free of charge.